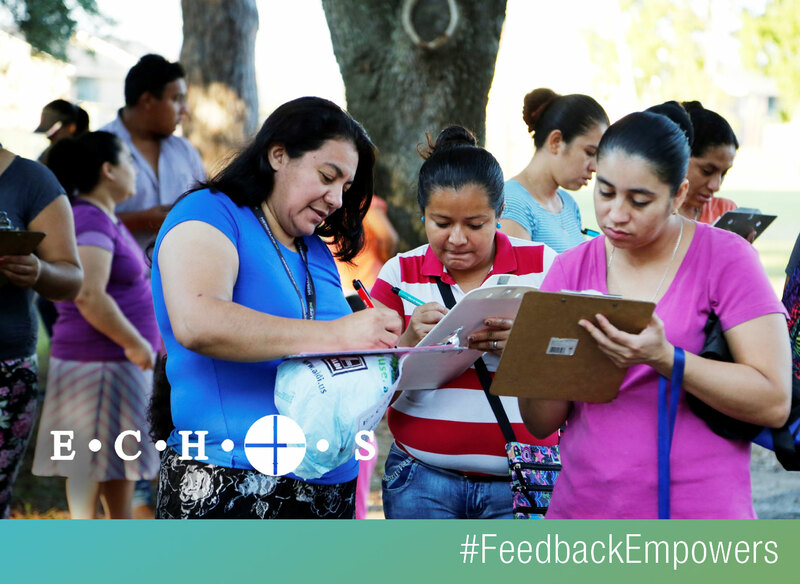 Last year, when Araceli visited ECHOS, a Texas nonprofit, for help renewing her subsidized health-insurance benefits, the process took hours and hours, causing her to arrive late to her job as an in-home caregiver. This year, she says, she was in and out of ECHOS, with all her business taken care of, in much shorter time. 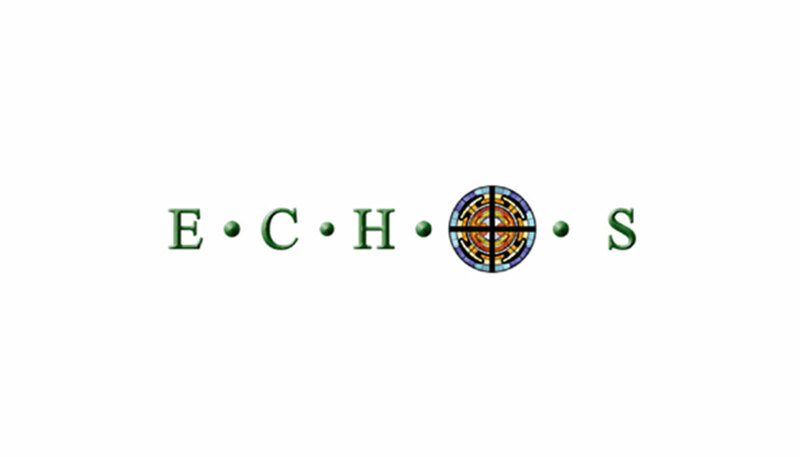 ECHOS, which provides healthcare-application assistance and a variety of medical and human services to low-income residents, immigrants, and refugees, had taken measures to speed up its service delivery in response to a Listen for Good survey that revealed clients were deeply frustrated by the waits. The group extended business hours; streamlined its registration process, including by dropping some paper forms; and even rearranged furniture to better accommodate the flow of visitors. “The truth is we could be open until midnight every day and still not get to everyone who walks through our doors,” says Cathy Moore, executive director of ECHOS. “The need is that great.” But, she says, she is pleased with the progress the organization has made, and is grateful that the survey spurred improvements. Angie Ochoa, a client navigator who has volunteered and worked at ECHOS for more than five years, says the number of clients she is able to meet with during a typical morning has nearly doubled.